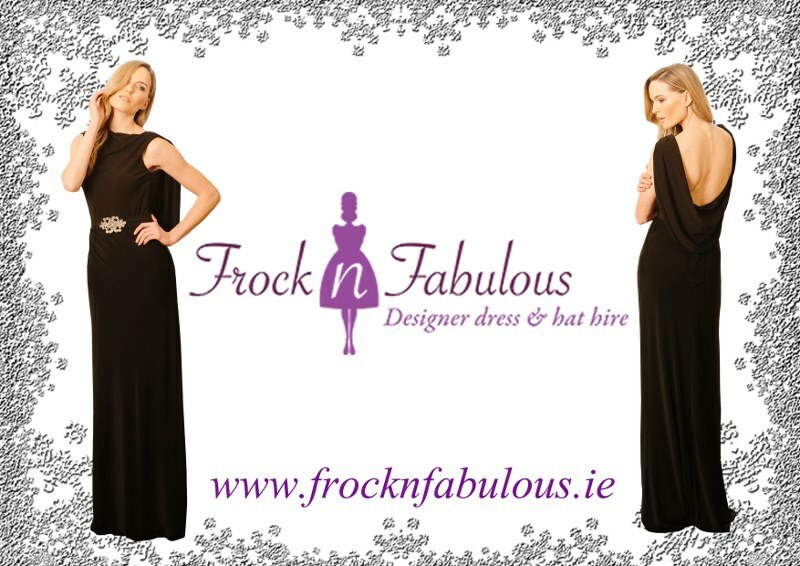 Kara Maher from http://www.frocknfabulous.ie which is an amazing emporium of beautiful designer dresses to rent for parties,races, weddings etc. Here Kara lets me get under her skin to share the magic of her amazing complexion. When I have time (two small kids I do try to cleanse, tone and moisturise morning & evening. 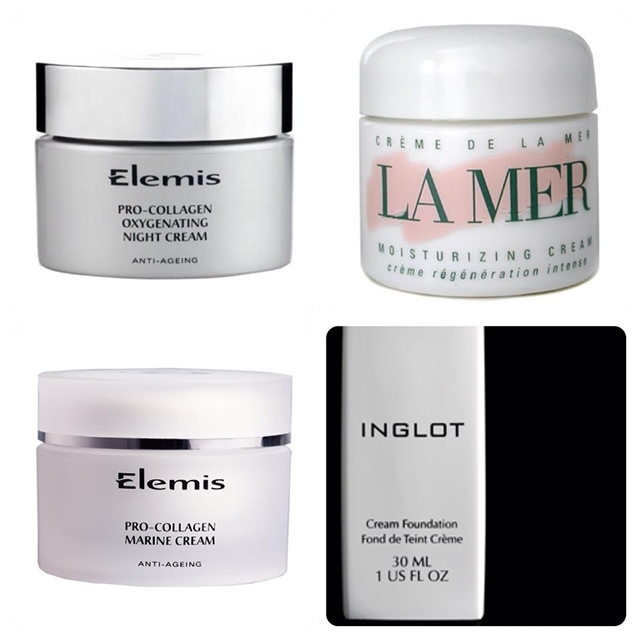 Do you use moisturise? If so what do you use? Elemis maximum moisture day & night cream. I used to use mac but now I love Inglot cream foundation. I have very dry skin and this foundation is fantastic and feels silky. Creme de la mere – Just because I’d love to see what all the fuss is about and is it REALLY THAT AMAZING??? Yes – Completely. I don’t get to do my makeup properly EVERY day as I have two small children, but when I do – I definitely feel alot better about myself and more confident. For day time I love the natural look (natural foundation and accentuating the eyes)… For night wear , again I love natural looking foundation but more dramatic look with the eyes & lips. I love the smokey eye look.